Summer is upon us, and you know what that means: road trips, vacations, relaxing afternoons on the beach, and maybe even a much-needed staycation on your couch. If you’ll be out of town and away from your nearest Free Library location over the next few months, fear not – you can take the library with you! Sign up for your very own library card online and gain instant access to our countless digital resources, from ebooks and audiobooks to exclusive digital learning tools and streaming digital media, and so much more! Happy summer and happy library-ing! 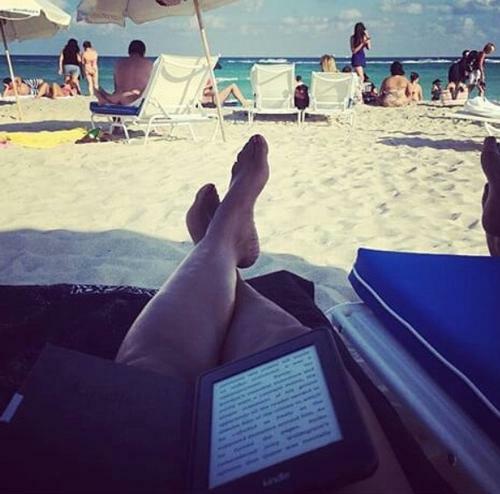 Show us how you use the Free Library on your summer vacation (or staycation!) using the #FreeLibraryAnywhere hashtag! Add a Comment to Take The Free Library Anywhere This Summer!